British Championship rider Michael Booth will make his Isle of Man TT debut at the 2016 event, it has been confirmed. The 25-year-old, who is currently competing in the Pirelli National Superstock 1000cc Championship, will race in four of the six solo races. 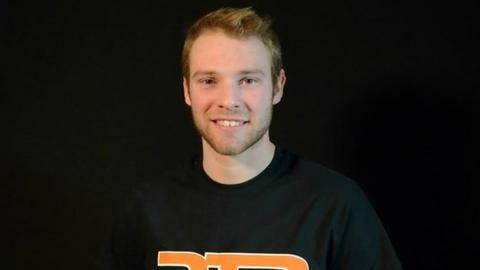 The Yorkshire rider will contest all 1000cc races as well as the Lightweight TT for Danny Tomlinson Racing. Motorsport manager Paul Phillips said he is an "exciting rider". Phillips added: "It's clear that we are attracting a growing calibre of rider from the BSB paddock, with Michael the latest in a line of talented racers who are keen to appear at the TT."